The Way I See It...What Do You See? A non-traditional artist exploring his imagination in numerous way. To view his work, wander through the galleries. When Robert Rauschenberg experimented with innovative techniques in collage he was creating new ground in art. 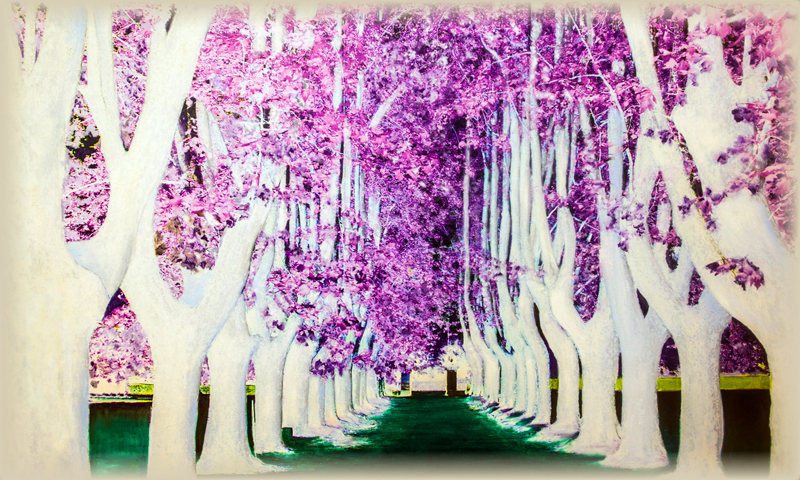 Similarly, Joe uses a technique of photo collage as the basis for his painting: oil, encaustic, pastel and, in some cases, Photoshop to create his final image.